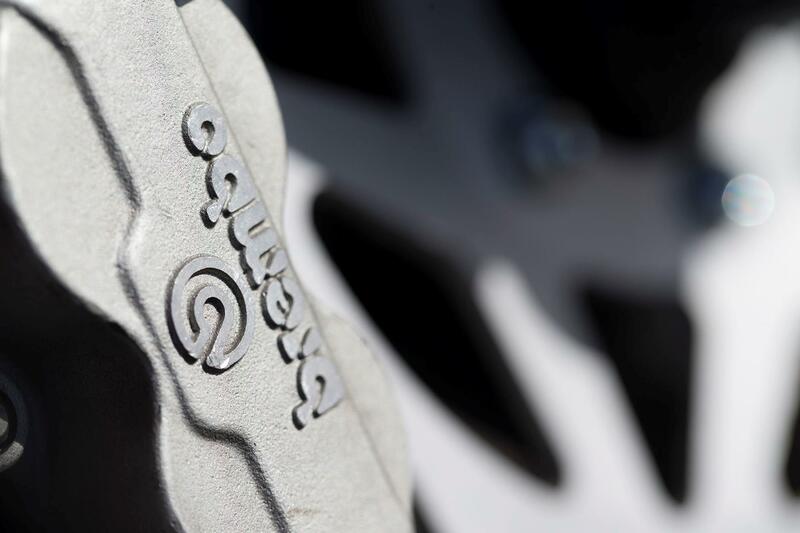 Brembo have issued a recall on a series of brake pads that were sold as part of aftermarket rear caliper kits. The Italian manufacturer were informed by their brake pad supplier, Federal Mogul Italia that the pads were faulty and that the defect could result in a safety issue. 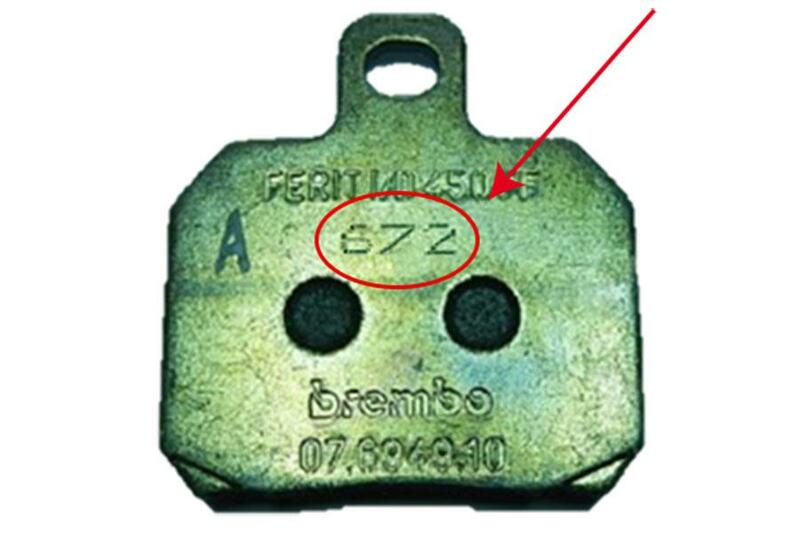 However, the defect has only affected one batch, which have ‘672’ etched into the pad backing and came as part of 13 different rear brake assemblies. Brembo have advised customers to disassemble their calipers to check and if the number matches, contact their supplier for an exchange. This is the second recall Brembo have issued in 2018. In January, the company recalled front brake master cylinders produced between 2015 and 2017 and fitted to new bikes. Aprilia, Ducati, KTM, MV Agusta, TM Racing, Moto Morini and Horex motorcycles were affected but the issue didn’t extend into the aftermarket. How do I know my brake pads will suit my discs?